Posted January 15th, 2015 by bbsadmin & filed under Accounting & Bookkeeping. Cash flow is king when it comes to the success of your business. As you move into the New Year, you may be looking for ways to increase cash flow. Best Business Services can help you to find the solutions you are looking for. Determining if your customer and supplier terms need any changes. You need to see if the terms you are offering to customers are balanced with those being offered by suppliers. If accounts receivable and accounts payable are too far out of alignment, you’ll have too many days to float and may need to borrow. You also should check to see if customers are actually performing to the terms set. Establish a good collection system. You need to know how long it takes to get paid and have mechanisms in place to get non-payers to pay up this year. Assess the profitability of your accounts. Make sure none are actually causing you to lose money. 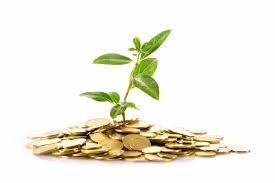 These are just the start of the solutions to increase cash flow. 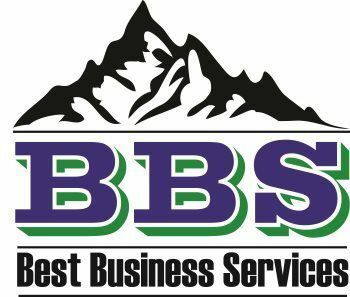 Call Best Business Services for advice on choosing your best option. Like us on FaceBook.